The Asheville Symphony Chorus has a long history of performing choral classics from every century. 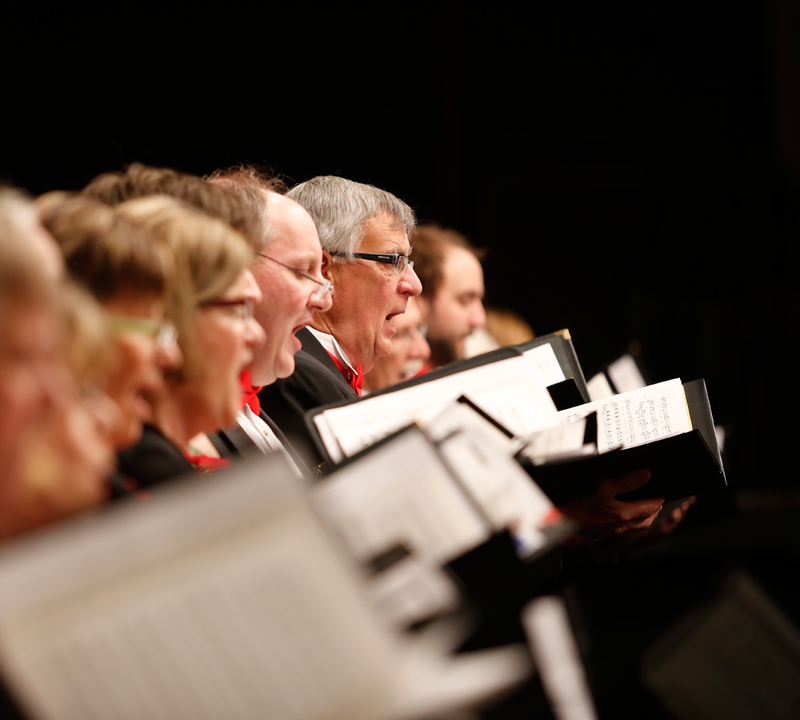 With a love for choral art, the chorus has presented hundreds of rich musical treasures with the intent of preserving as well as introducing them to new lovers of classical music. The Asheville Symphony Chorus was founded by DeWitt Tipton in 1991 and is part of the Symphony family that includes the Asheville Symphony Orchestra and the Asheville Symphony Guild. Every season the chorus performs with the Asheville Symphony Orchestra and presents its own independent concerts, often involving musicians from the Symphony Orchestra. Visit the Chorus website for concert dates, audition information, and more.